Texas Body Art: Looking for something to do tonight in Houston texas? Looking for something to do tonight in Houston texas? 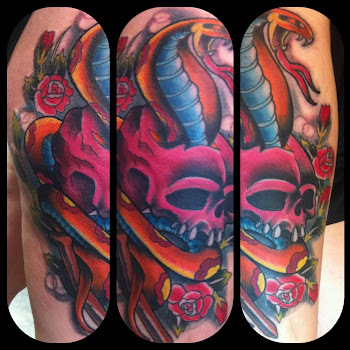 Be sure to check out the Award winning Texas Body Art in Houston.Get a new tattoo tonight. They are very good and are open 7 days a week. Call 281-894-2282 now for appointments. Labels: Looking for something to do tonight in Houston texas?